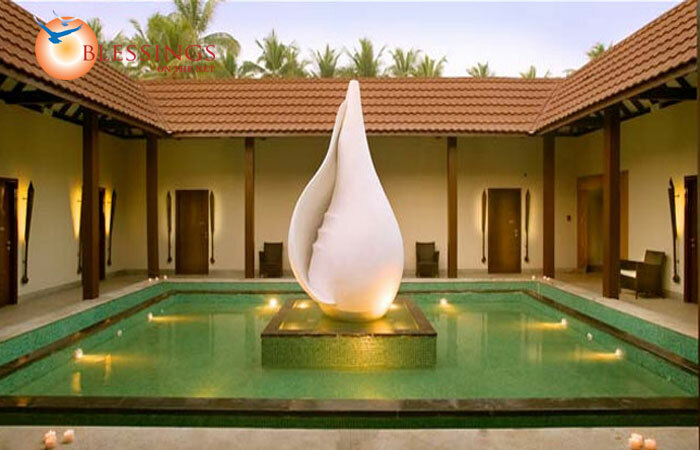 The Lalit Resort and Spa Bekal located in Kasaragod (North Kerala, India) is a luxury beach resort spread over a serene expense of 26 acres of virgin stretch of northern Kerala. 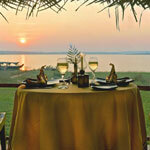 he LaLiT Resort & Spa Bekal, we provide our guests with 37 villas, 1 presidential suite and 1 house boats. 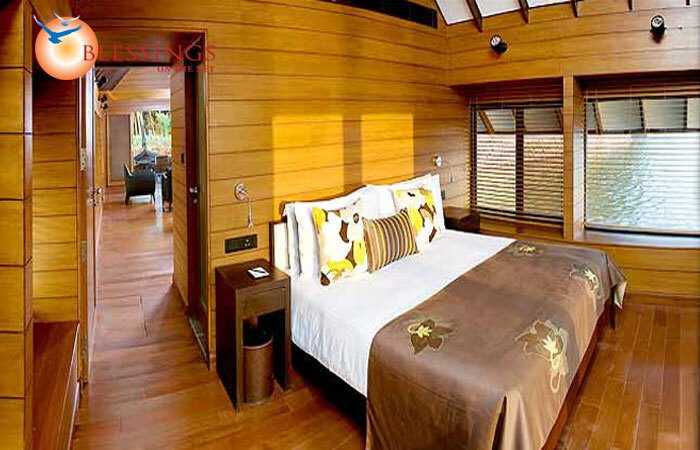 Our esteemed guests who reside in villas have the facility of butler service and Private Jacuzzis. All rooms are large, facilitated with mini bar, wi-fi internet access, electronic safe, tea/coffee maker, iron with iron board and option of in-room dining. Other room amenities include LCD TV with surround sound, CD/DVD player with DVD selection, I-Pod docking station, digital phone, work desk with high speed internet access and a yoga mat. Nombili the bar is a stunning creation overlooking the lagoon offering classic as well as innovative cocktails, mocktails, refreshing health drinks, wines and spirit. 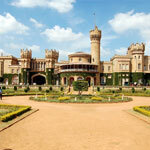 Bangalore,also known as Bengaluru, is the capital city of the southern Indian state of Karnataka. 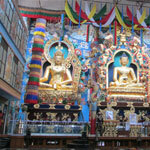 It is the seventh largest city in India. 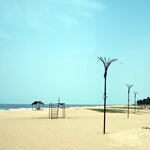 It is also known as the Garden City because of its many beautiful gardens and parks.